Students faking certificate could be a thing of the past soon. Shortly after joining GovTech, I worked on OpenCerts. OpenCerts is a platform to issue and validate digital education credentials on the Ethereum blockchain. The goal of the project is to minimize overheads in verifying issued certificates for schools and Institutes of Higher Learning (IHLs) in Singapore. 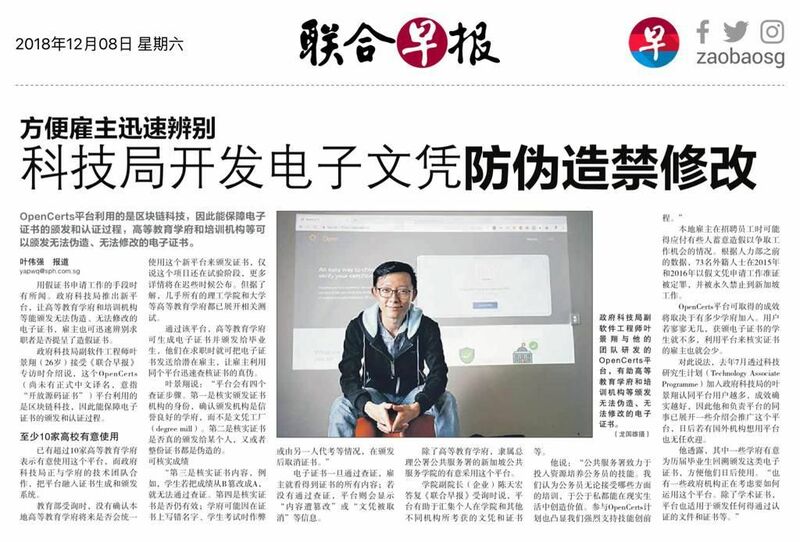 At the same time, it also help prevent fake certificates as each certificate can be verified on the blockchain. The project is open sourced and could be found on Github. Was looking for more interesting data set for learning data mining instead of the boring Iris Dataset. Decided to scrape for game data in the Pokemon Go game, run them through RapidMiner with different models and publish my findings. 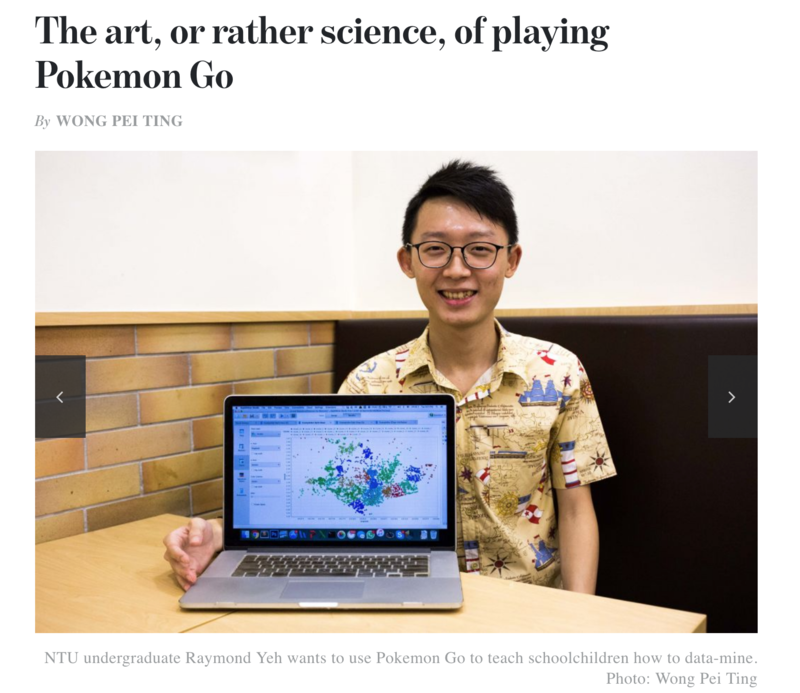 The article was well received by both the data science community and gamers alike. Was later invited to Temasek International to conduct an introductory workshop on data mining. 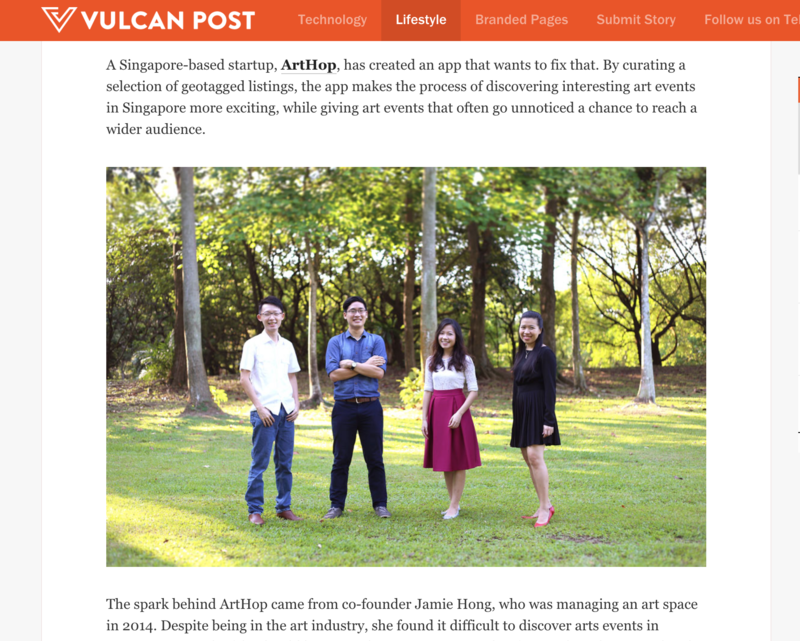 Was part of the team behind Arthop.co in 2014. My role involves developing the web application to help users discover and appreciate art in the region. My main contribution was towards the content management system (CMS) for the editors and writers. 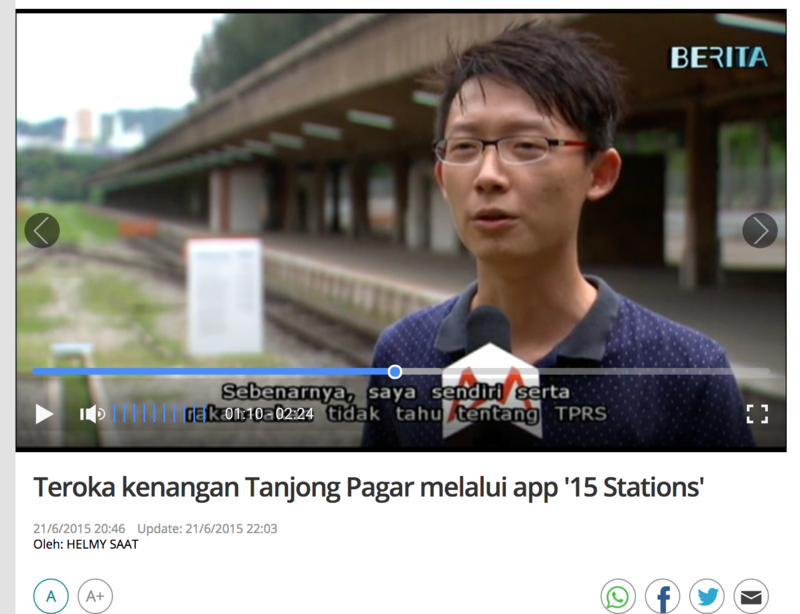 Explore the Memories of Tanjong Pagar through the "15 Stations App"
I took part in the submission for the ‘15 Stations‘ piece through my digital art module ‘DA9006 Augmenting Singapore – We are the Metaverse‘ by Tamiko Thiel. The AR piece I was working on is the final part of the interactive journey featuring the train tracks. Standing on the train tracks of the , we can take a peek into the histories of Singapore when facing the station. Facing the other direction, towards the tracks, we see a futuristic train stations signifying the ambitious future ahead. 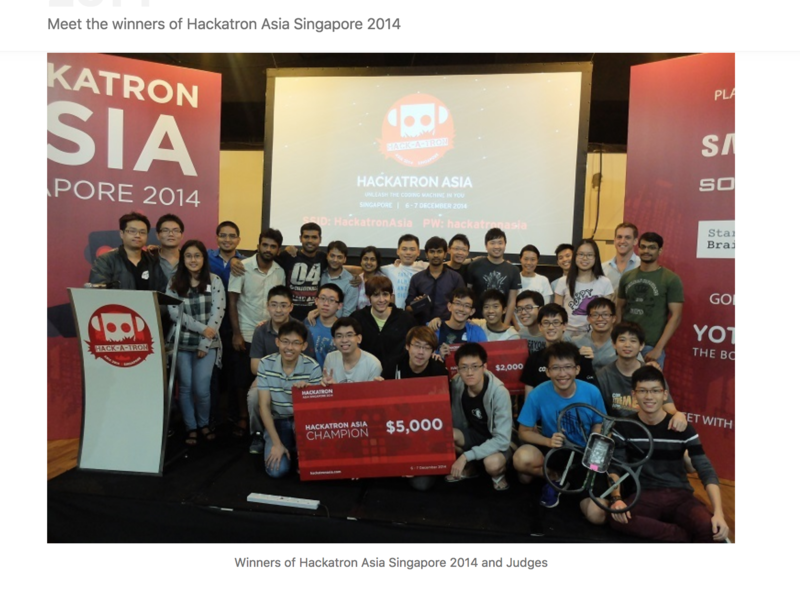 GeckoMarket was my submission for Hackatron 2014 where it bagged the 2nd Runner-up for the PayPal-Braintree Challenge. The web application is a simple drag-and-drop interface where sellers can drop a picture of their products, enter a short description and price for the product and his PayPal email. He will instantly have a shopfront capable of receiving payments through PayPal – all without the complex process of setting up a online store. SgHazeRescue was a ground-up initiative to help the vulnerable through one of the toughest haze period in 2013. Through crowdsourced effort we were able to render help to these people through issuing of sponsored haze mask and educating the people about how to protect themselves. These effort were later supported by government and grassroot initiatives. My contribution was through the coordination of mask distribution by volunteers using a web application for visualising the distribution and team movements.